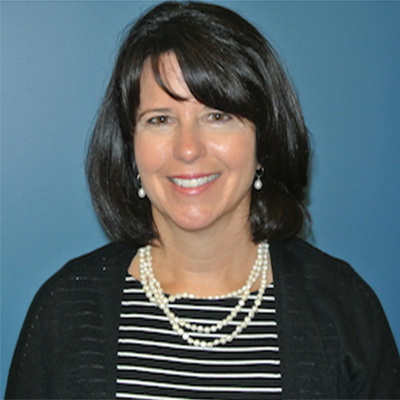 Prior to joining Affirmative Investments as Business Manager, Jayne Swart was the Financial Services Coordinator at Middlesex Community College overseeing the budget and financial operations of its two Massachusetts One Stop Career Centers. She also spent eleven years in the financial markets as a corporate bond trader for Fidelity Investments and Wellington Management Company. Her involvement in community development began as a member of the Elementary School Building Committee in her hometown where she was an active participant in the renovation/addition of an elementary school in a historic district. Jayne received her BA in Management from Regis College and MBA in Finance from Bentley College.